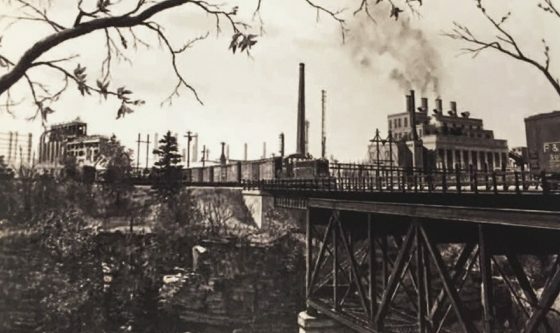 In the 1930’s, St. Joseph Lead Company and Koppers Company settled along the Ohio River in Potter Township. 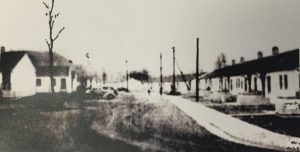 The service station and several homes around St. Joe became known as” Josephtown”. 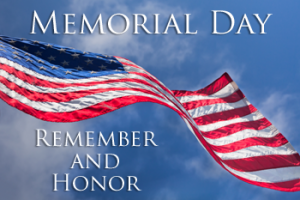 In 1941, the U.S. Government purchased 305 acres land to be used as a high octane fuel storage site during World War II. This land was camouflaged to look like a farm from the air to prevent the fuel site from being bombed. This area, now known as the Tank Farm, stored six 1.74 million-gallon fuel tanks underground (or 10.44 million gallons of fuel). The government sold this land to St. Joseph Lead Company in 1963, 18 years after the end of World War II. 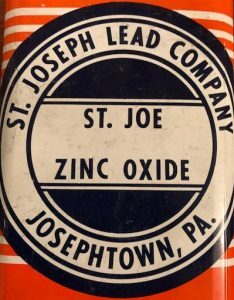 St. Joseph Lead Company later became a part of the Zinc Corporation of America after merging with Industries in 1987. When the Zinc Corporation became bankrupt in 2007, it was subdivided into 63.43 acres and acquired by Potter Township through eminent domain. Horsehead Industries merged with St. Joe Resources in 1987 to form the Zinc Corporation of America. In 2002, the Zinc Corporation of America filed for bankruptcy. Sun Capital partners purchased the company in 2003, renaming it Horsehead Corporation. Horsehead Corporation produced zinc products from steelmaking and recycling waste. 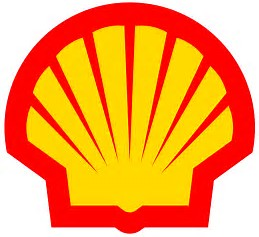 Shell bought the corporation in 2013. The last smokestack of Horsehead Corporation was demolished in 2015.
power station and 300 residential units. 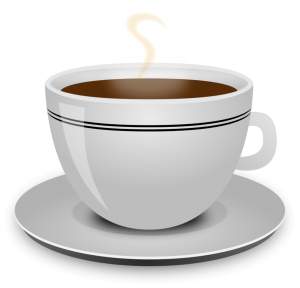 Over time, ownership was transferred to Sinclair Oil Company and then ARCO Chemical Company (1981). In 2009, it was acquired by Abu Dhabi’s International Petroleum Investment Co. (IPIC), of which NOVA Chemicals is a subsidiary. NOVA Chemicals currently produces styrene and pentane. The Dispersions & Resins business of BASF develops, produces and markets a range of high-quality resins, additives, colorants and polymer dispersions worldwide. These raw materials are used in formulations for coatings and paints, printing and packaging products, construction chemicals, adhesives, fiber bonding, nonwovens, and paper manufacturing. We are building the best team to support the growth and needs of our customers. With a comprehensive product portfolio and extensive knowledge of the industries we serve, our customers benefit from innovative and sustainable solutions to help them advance their formulations through chemistry. For further information about the Dispersions & Resins business in North America, please visit http://www.basf.us/dpsolutions. AES was a coal plant that supplied steam to NOVA Chemicals and BASF. AES also provided up to 125mV of electricity to West Penn Power. The cogeneration plant closed in October of 2015, due to a lack of buyers of the electricity it produced. The demolition and radiation plan for removing the AES facility will be completed between 2016 and 2018. Shell notified the area of its interest of building a cracker plant in Potter Township along the Ohio River in 2012. In 2013, Shell bought Horsehead Corporation and other neighboring businesses and homes. Shell began land clean-up from the zinc plants and construction not long after these purchases. On June 7th, 2016, Shell officially notified the public that it was coming to this site. This Shell Cracker Plant will be the first plant of its type built outside of the Gulf Coast area in two decades.